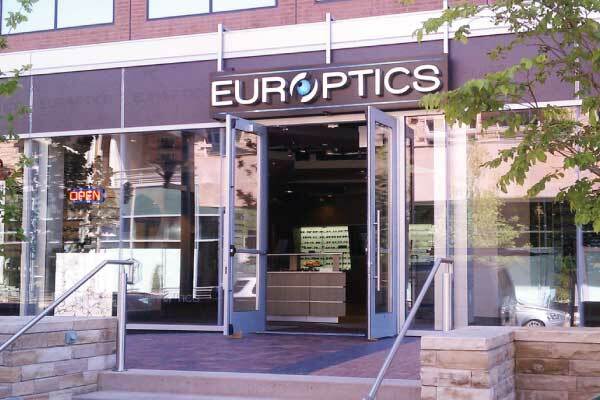 Centrally located in the heart of the world famous Cherry Creek Shopping District, the Europtics Cherry Creek North location is conveniently located across from Cherry Creek Mall. Inside this new modern showcase, you will find just about the largest selection of name brand designer eyewear in America. 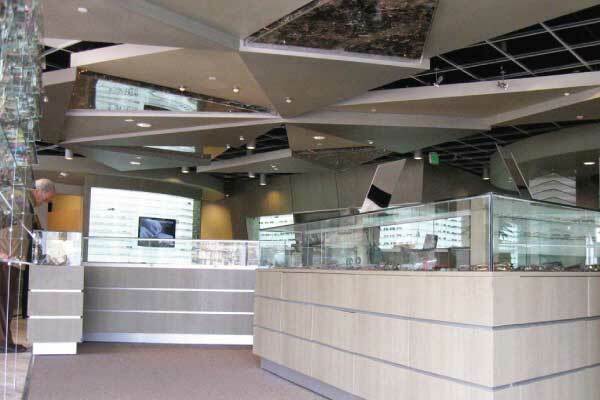 This location was the winner of Vision Monday’s 2012 D.A.R.E Awards for Most Daring Store Design. Come in and see us soon.